Customers have long turned to their trusted pharmacist for advice about medication and effective management of their various conditions. However, as consumers take on more financial responsibility for their health care, their need grows for more engagement with their pharmacists. To fulfill that need, pharmacies have an unprecedented opportunity to enhance their status as valued providers. The following 3 questions can help pharmacies assess their readiness for their new position in today’s care continuum. What Are the Processes Supporting Multiple Touchpoints with Patients? Making sure that a patient is engaged with, and sticks to, the prescribed care plan requires multiple touch points between the patient and providers—and, of all health care providers, the one with the most touch points is the pharmacist. A pharmacist engages a patient multiple times in the course of a month (e.g., during refill requests, reminders, and pickups). In fact, a patient may see a pharmacist 6 times more often, in a month, than a primary care provider. At the same time, pharmacists occupy a unique retail/clinical position in the health care continuum. Pharmacists interact with consumers on the retail side, and provision care on the clinical side. The takeaway: Pharmacists who can execute a consumer-focused strategy can connect best with patients, and help them change their behaviors for a better outcome. Therefore, pharmacists should carefully evaluate every process surrounding their engagement with patients to ensure they are adherent to medications and receiving other important care. These and other functions must be consistently carried out to see better outcomes. How Can Pharmacists Scale Engagement with Consumers? Increasingly, pharmacists face the same questions as other providers seeking to manage populations: How can we engage patients appropriately, effectively, and, at scale? Most pharmacists instinctively understand that adding more staff is not a scalable solution. There simply is not enough time in the day or clinicians on the payroll to do it all. The takeaway: Pharmacists need the right tools to help them engage patients and effectively carry out their heightened role as a critical touch point in the patient’s care path. This goes beyond transactional tools that many pharmacists have already embraced to send out refill and order-ready reminders. Pharmacy now has the opportunity to use automation to do much more: to create relationships and drive behaviors, such as medication adherence. To that end, the next wave in automation involves using the channels preferred by the customer (e.g., calls, texts, or e-mails) to regularly engage patients and keep them on a prescribed path. Appointment reminders, wellness coaching, diabetes education, dosage reminders—all of these patient-friendly reminders help drive adherence, revenue, and efficiency. 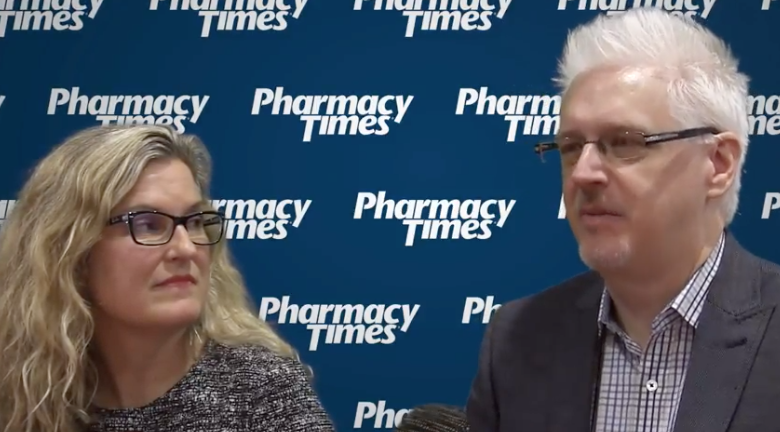 How Can Pharmacists Stratify to Help More High-Risk Patients? Evidence shows that certain care models can reduce the cost of caring for high-risk patients, especially models that identify the right patients and emphasize patient engagement1. As already noted, automated tools can greatly assist with the patient engagement portion. Beyond that, some advanced tools can even identify patients at highest risk, such as patients who are out of compliance, and then reconnect them immediately with a pharmacist. The takeaway: Pharmacists seeking to bolster their ability to efficiently provide care, while maintaining the right level of human touch for patients who need it, should look for automated tools that enable this ideal mix. With such a system in place, pharmacists can focus their attention on patients with the most serious and immediate needs. Further, they can spend more time actually communicating with these patients instead of playing phone tag. In today’s landscape, this level of service can make all the difference for a patient’s outcome. It forges a better relationship with the patient through convenient touch points in the patient’s channel of choice, driving loyalty and adherence. Accordingly, the patient is more likely to keep coming back—and to stay committed to the care path supported by the pharmacist. Robert J. Dudzinski is executive vice president for West Corporation. Dr. Dudzinski received his doctorate in pharmacy from the University of Nebraska Medical Center and has extensive experience in pharmacy benefit management, mail order pharmacy, home care, management information systems, and related industries, spanning a 30-year period. 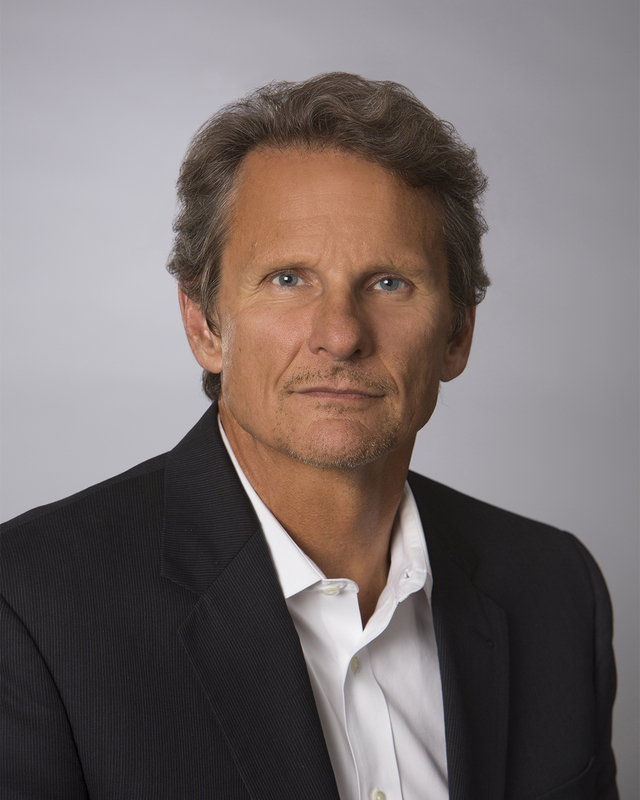 Dr. Dudzinski leads the Healthcare practice at West Corporation. Models of care for high-need, high-cost patients: an evidence synthesis. Commonwealth Fund website. commonwealthfund.org/publications/issue-briefs/2015/oct/care-high-need-high-cost-patients. Accessed May 17, 2016.